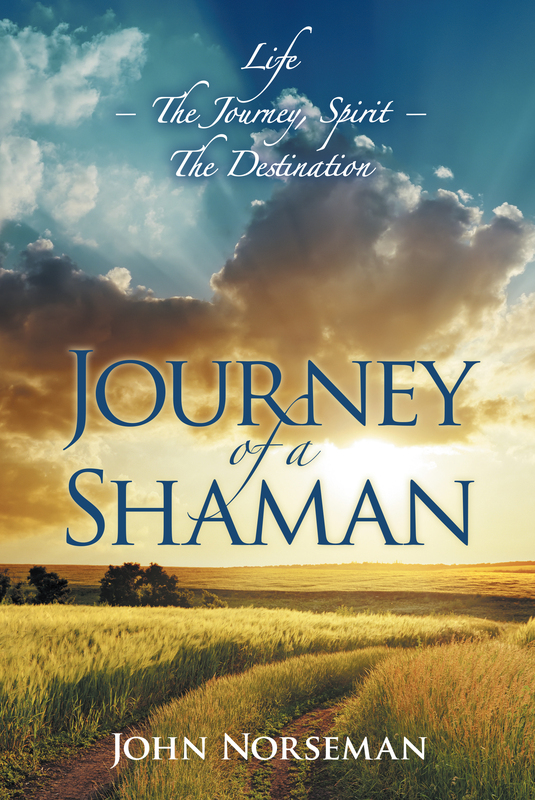 Our previous blog that shared highlights of our visit to Yellowstone National Park in September 2015 could only scratch the surface of the diversity and richness of it’s wonders. The geological sites made a lasting impression on us, being the product of the eruption of a super-volcano 640,000 years ago. 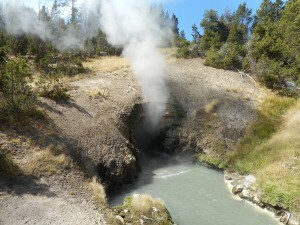 The first picture shows a hot spring arising from the relatively close proximity of the molten rock (magma), to the surface. There are also five hundred geysers within Yellowstone out of one thousand geysers in the world today. 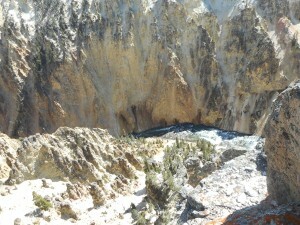 Yellowstone contains a canyon separating the Northern Loop from the Southern Loop which rivals the famous Grand Canyon. A mighty river runs through the canyon. The colors of the minerals in the rocks and the sheer size is awe-inspiring. It is possible to view the canyon from many vantage points. 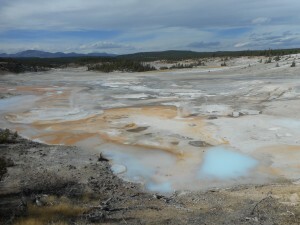 It is well worth joining a guided tour in order to fully experience the wonders of Yellowstone National Park. 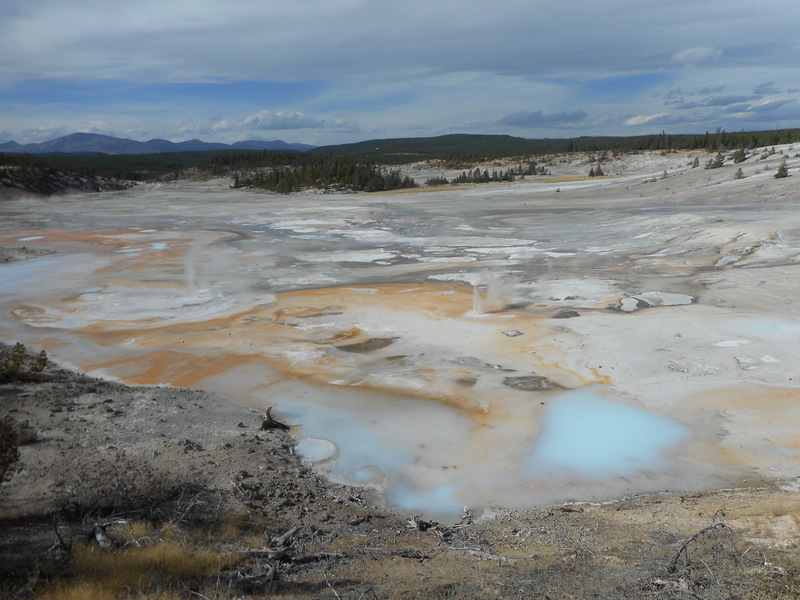 In order to fully appreciate the effects of this live super-volcano, it is necessary to visit Porcelain Springs where one walks along raised wooden walkways above the bubbling multi-colored mud, emitting sulphur fumes. Porcelain Springs in enormously hot and acidic, causing instant death for anyone who falls in. It is sobering to know that the magma is only two miles below the surface in this area of Yellowstone. This practical example of the effect on the environment when the Earth’s crust is pierced is hopefully not the shape of things to come. Fracking (hydraulic fracturing), would appear to be a perilous experiment.